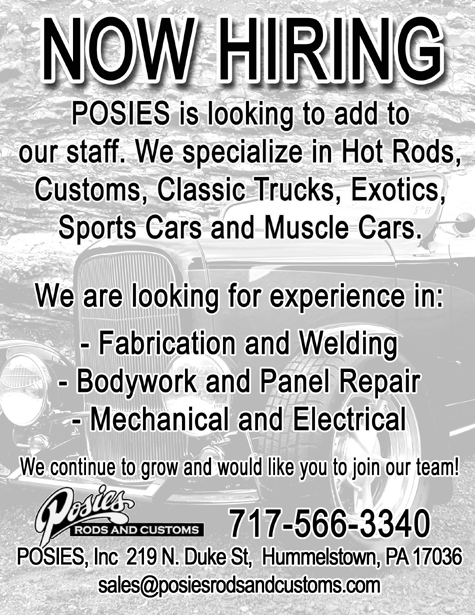 POSIES, Inc. enters its 51st year of building award winning automotive statements. 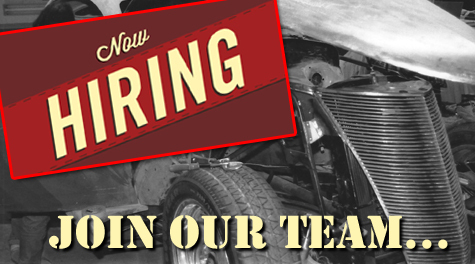 We are looking for several skilled, project focused and motivated individuals to add to our staff. If you have the above qualifications and are interested in more information please call or stop by our facility.